HOLLYWOOD—While the nominees of the 85th Academy Awards are still six days away from being announced, one winner already has been revealed. Bond. James Bond. 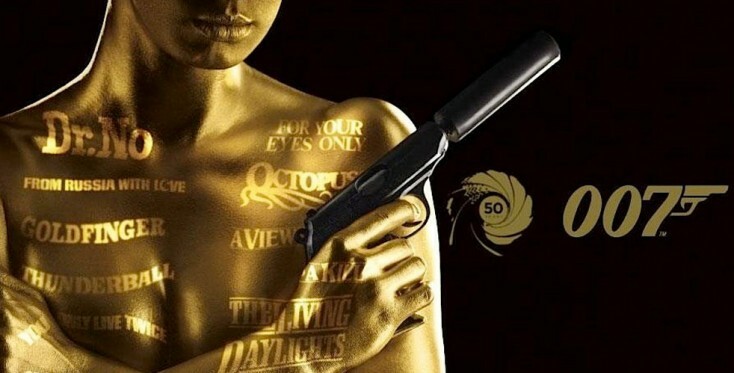 The producers behind Hollywood’s most important awards show announced today that a tribute to the James Bond movie franchise, which is celebrating its 50th anniversary, will be part of the February 24 ceremony. 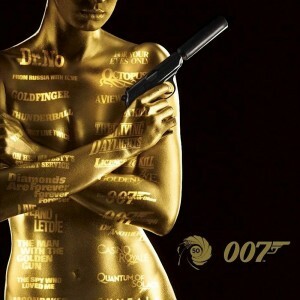 No details about what or who will be part of Bond tribute were disclosed, but “Skyfall,” the 23rd in the Bond series, has been both a critical and popular success, garnering a Producers Guild of America nomination this week. The 85th Academy Awards nominations will be announced live on Thursday, January 10, at 5:30 a.m. PT in the Academy’s Samuel Goldwyn Theater in Beverly Hills. “Family Guy’s” Seth MacFarlane is slated to host the ceremony. Academy Awards for outstanding film achievements of 2012 will be presented on Sunday, February 24, at the Dolby Theatre (formerly the Kodak Theatre) at Hollywood & Highland Center, and televised live on the ABC. The Oscar presentation also will be televised live in more than 225 countries worldwide. 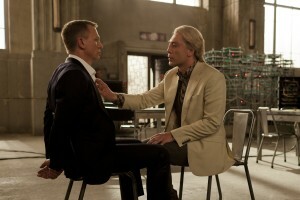 Daniel Craig (left) and Javier Bardem star in Metro-Goldwyn-Mayer Pictures/Columbia Pictures/EON Productions’ action adventure SKYFALL. ©Danjaq, LLC, United Artists Corporation, Columbia Pictures Industries, Inc. CR: Francois Duhamel.